School's out, but the learning doesn't stop! 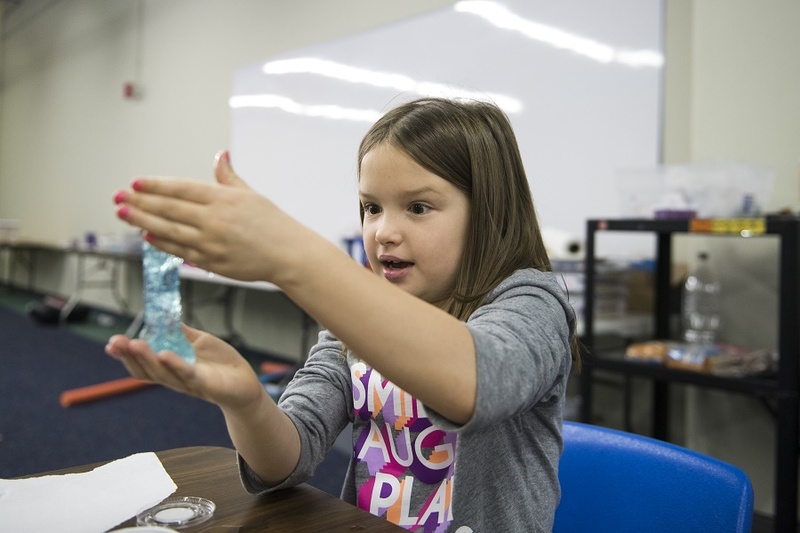 Science Museum Oklahoma offers fantastic all-day camp sessions for Oklahoma City metro families during spring break. Hours and Rates: Early Explorers (pre-K and kindergarten) camps are from 9 a.m. to noon and are $100 per child per week for museum members or $125 for nonmembers. 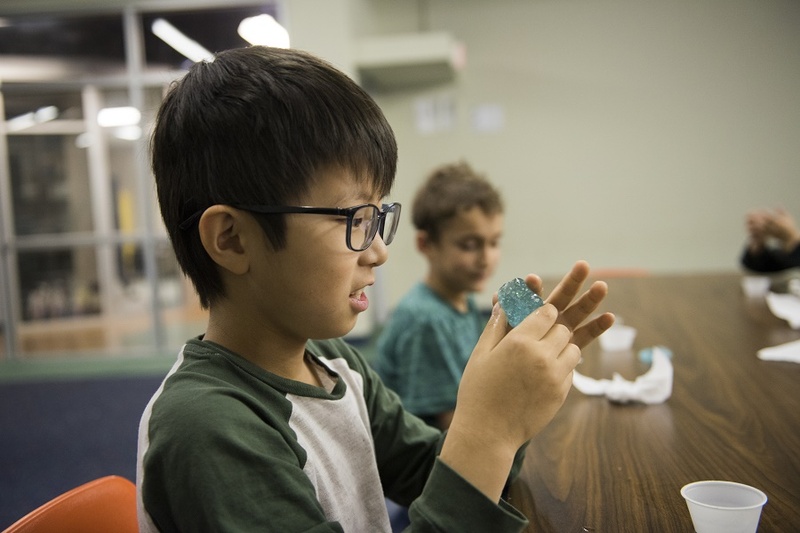 Explorers (Grades 1-3) and Innovators (grades 4-6) camps are from 9 a.m. to 4 p.m. and are $225 per child per session for museum members or $250 for nonmembers. Rates are for the full week of camp. Are you ready for an adventure? This week will be full of natural science and the critters we can find in our own backyards. What animals can you find when the stars are out or when it’s raining? Collect and explore the tiniest details of a leaf’s “fingerprint.” Dissect flowers, make a toad house, and feed the fish in the museum’s Oceanarium. Let’s find out how wild our big world can be! Sure, superheroes may have super-strength, the power of magnetism, can fly, the ability to shrink or harness electricity and more, but so do we! Each day we’ll examine one or more of our favorite heroes and heroines. Together we’ll discover what makes their powers so super … Who knows, maybe you’ll gain superpowers in our spectacular laboratory! This camp is going to be wonderfully appealing and a little gross! We’ll explore the secret science behind some of your favorite foods. Investigate pudding painting viscosity, lickable wallpaper, and the amount of protein in a cricket. Does cheese make good glue? Can a gummy bear shatter? After a couple of taste tests, we’ll explore the hidden world of the human digestion system and how different foods affect our daily lives. For more information or to register over the phone, please email reservations@sciencemuseumok.org or call Guest Relations at (405) 602-3760.